Pure Air and Water Services offers installation, repairs, and financing of water purification systems, air purification systems, and humidity control systems to businesses and residences in Northern Illinois and Southern Wisconsin. 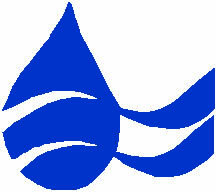 Pure Air and Water Systems, Inc.
We pride ourselves in quality and service. We do not feel a job is complete without your complete satisfaction. In fact, we are so confident you will be satisfied we offer a 100% Guarantee or your money back on all air and water systems. Pure Air and Water Systems, Inc. is a residential and commercial contractor providing the best possible air and water quality for your home or workplace. We live and breathe in a chemical soup. The American Lung Association reports that 20% of the population at large suffers from respiratory sickness. It is important to know that they are controllable, usually through a combination of professional care, medication, and the control of AIRBORNE ALLERGENS. 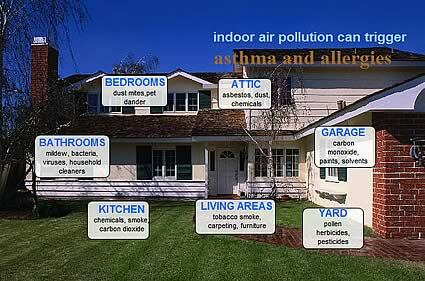 Pure Air and Water Systems sells, services, and installs professional air purification and dehumidifier products that will make your home safe and healthy. 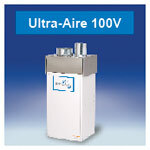 Like pure air, pure water is essential to good health. With our water system products your home water system can be fully customized to reduce specific contaminates, such as sulfates and nitrates in the water. Forget about the expensive and bulky bottled water that is so environmentally unfriendly. With our professional water purification systems you can have delicious healthy pure water right out of the tap at your home, business or office. 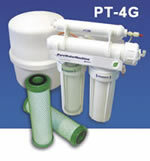 We sell, install, and service water purification systems to fit every need. In addition to our air and water purification systems, Pure Air and Water Systems is a heating and air conditioning (HVAC) contractor. Look to us for service and installation of your heating and air conditioning needs. 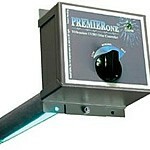 We are an AirEase brand dealer. 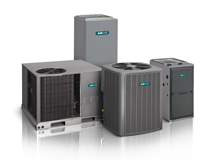 AirEase offers a complete line of state-of-the-art, high quality, and reliable heating and cooling systems. They offer high-efficiency gas, oil, and electric furnaces and a wide range of central air conditioners and heat pumps, backed by a 10 year warranty. 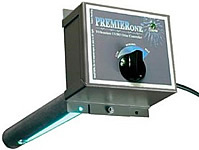 Impression Series Water Softener from Water-Right. 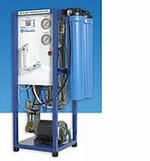 Pure Water Machines from Vertex Water. Vertex Commercial Reverse Osmosis Water Purification.